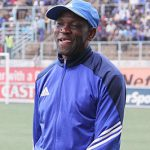 THE future of Dynamos coach Lloyd Mutasa is once again a matter of speculation after his side failed to finish the season inside the top four following Saturday’s 3-2 loss to Chicken Inn. 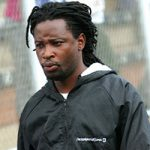 In a season which has been their worst in nine years, Dynamos were looking to at least end the term in the top four but, finished a rung below. But Chicken Inn on Saturday, completed a double on them to win 3-2, on Saturday, after a 3-0 victory in the opening match of the season. 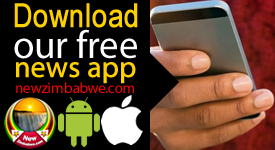 Substitute Obadiah Tarumbwa, grabbed a second half brace to add on to Darryl Nyandoro’s first half strike, while Godknows Murwira and King Nasama were on target for Dynamos. 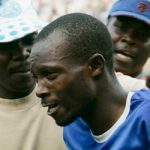 It was a bad day in office for Mutasa, who had to finish the match sitting on the terraces, after being given marching orders by referee Norman Matemera. 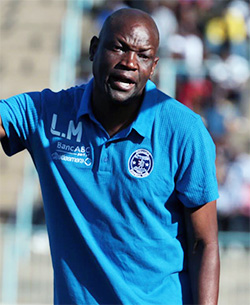 Defender Marshall Machazane, also met the same red card fate, giving Dynamos a numerical disadvantage on the pitch. 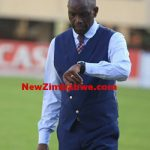 Dynamos assistant coach Murape Murape, blamed the officiating for the loss but, is already looking forward to next season, despite their future hanging in the balance. “It is very disappointing that we had to end the season this way. But it is important to look at the positives,” Murape said.